The expansive woods of Brunswick Nature Park are now home to more than seven miles of off-road bike trails, with even more to come, thanks to a cooperative effort between the Cape Fear Southern Off-Road Bicycle Association (Cape Fear SORBA), the Coastal Land Trust, and Brunswick County Parks and Recreation. In the next year, the work of Cape Fear SORBA will double the amount of trail available to mountain bike enthusiasts. 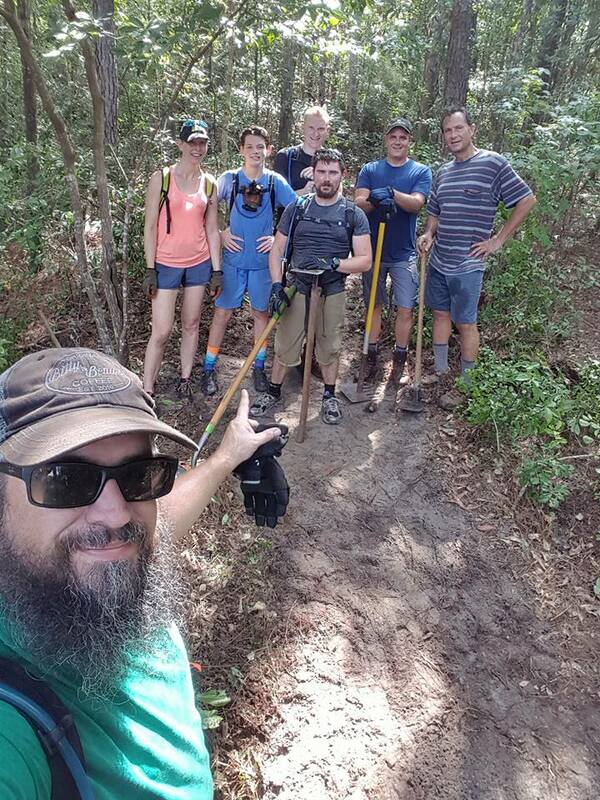 Wilmington-based Cape Fear SORBA is a chapter of the Southern Off-Road Biking Association (SORBA) and is an affiliate of the International Mountain Biking Association (IMBA). November marks the 9th anniversary of the organization. Brunswick Nature Park was developed when the county received a donation of 911 acres from the Coastal Land Trust. In 2007, a master plan was created and the design for hiking and biking trails began to take shape. “As the local mountain bike club, we stepped in to develop, build, and maintain the trail system for bikes,” Ellegood shares. Yet Cape Fear SORBA always had an eye on the future and wanted to see more land used for mountain biking as Brunswick Nature Park is one of the best destinations in the area for local bikers. 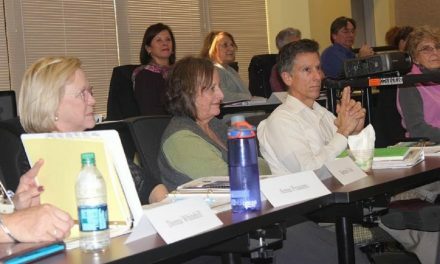 Working with Coastal Land Trust through various meetings and ideas, the organizations agreed on a phased plan to bring the total amount of mountain biking trail to anywhere between 15 to 20 miles. 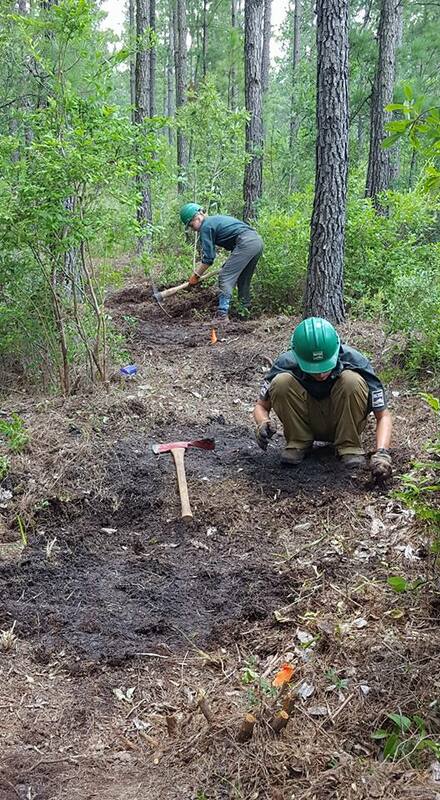 Phases 3 and 4 were completed this summer, with the help of the Youth Conservation Corps of AmeriCorps and Cape Fear SORBA volunteers. 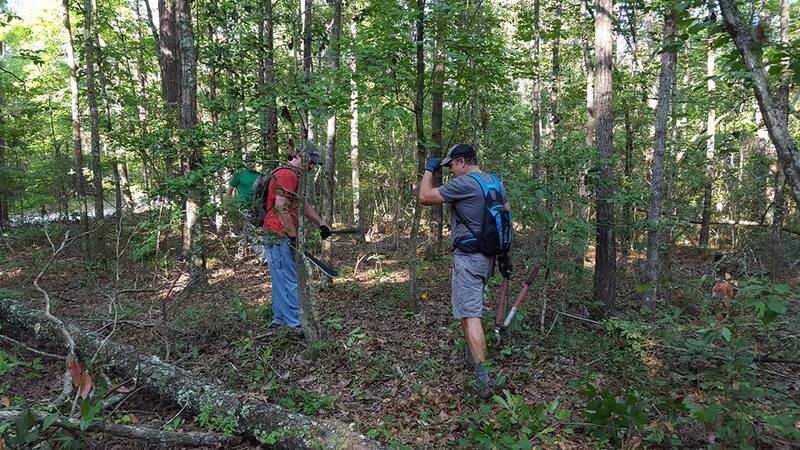 “These folks camped for a week in the park to cut and groom the new additions to the beginner trail by hand,” Ellegood shares. Work on Phases 5 and 6 are anticipated to be intense as well, requiring the use of machinery, and preparation will begin this winter. The group intends to have all trail open by 2018. The new trails were designed by former Cape Fear SORBA President Greg Brinson and they meander through the pine woods and upland sections of the Nature Park. “He came out and flagged off the areas, and we began to cut through the vines and underbrush,” says Ellegood. “We now have 7.2 miles of trails and our goal is to bring that total to nearly twenty miles once the other trails are completed,” Ellegood says. Building trails in the temperamental coastal soil can be challenging at best. “The trails are a unique design because the sand is both a blessing and a curse,” Ellegood laughs. Determining the location of the new trails was important and critical work, involving the input of Coastal Land Trust. While Brunswick Nature Park is a unique recreation area for the region and its use is encouraged, it also needs to be protected and preserved. Trails need to be built in a way that will not intrude on the water’s edge or otherwise erode banks. Yet Cape Fear SORBA has been committed to creating the new trails in a way that is responsible. There is something for every level of mountain bike rider at the park and each trail is named for local flora and fauna found in Brunswick County. Canebrake, named after a rattlesnake, is the beginner trail. It offers an easy ride without any technical features. Two intermediate trails, Gator and the newly built Flytrap, feature tighter turns, “rooty” footing, and moderate climbs. Copperhead is an advanced trail offering wooden features and jumps, and two rock gardens. “This trail is more difficult – there are roots to maneuver and it has some steeper climbs,” Ellegood reveals. All trails at the park are open to the public and are marked for hiking or biking. After a heavy rainstorm, the bike trails may be closed to riders to prevent personal injuries and damage to equipment and trails. “Trail openings are updated on our website frequently,” Ellegood says. The trails are currently used for a variety of activities including Trail Days, races, and trail buddy rides, during which Cape Fear SORBA teams with children from the Big Buddy Program. Brunswick Nature Park is open from 8 a.m. to dusk daily and is located 10 miles Southeast of Leland at 2601 River Road, Winnabow. For more information, visit Brunswickcounty.gov. Cape Fear SORBA maintains three other trails in the coastal areas including Blue Clay Bike Park (Wilmington), Brown’s Creek (Elizabethtown) and Horry County Bike and Run Park, The Hulk (Myrtle Beach). 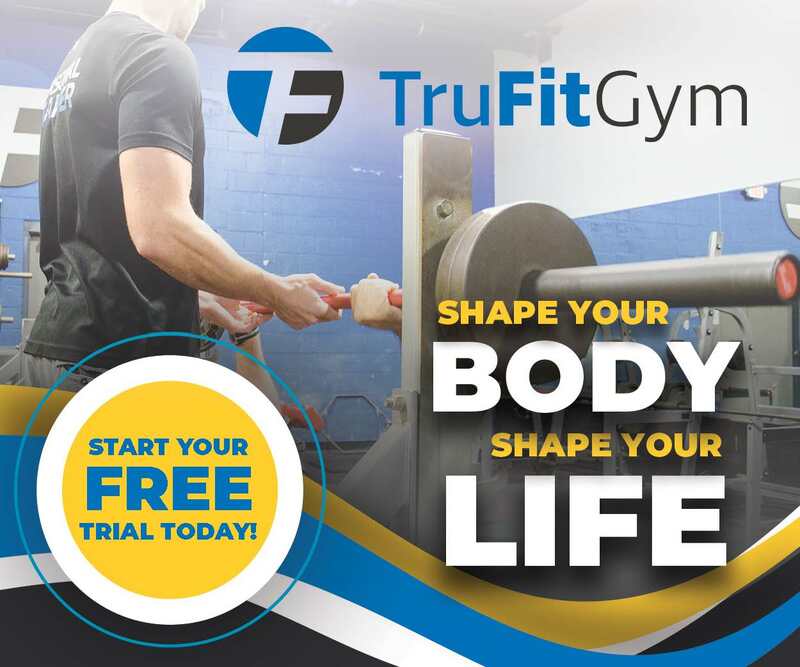 You can find them online at capefearsorba.org. For more information on the Coastal Land Trust, visit: coastallandtrust.org.